Events & Blog: HAPPY NEW YEAR "2011"
Well another year has past and we all look forward to an exciting year a head. 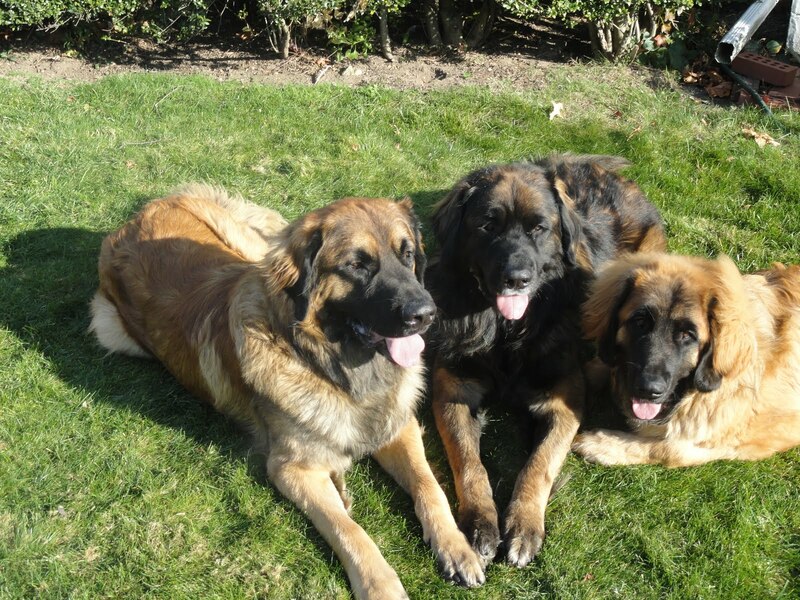 The Leonberger Breed will be in their first Westminster show ever and it looks to be 8 females and 5 males entered. The Leonberger Breed was recognized by the AKC in July 2010 and it has been so much fun going to shows and seeing old friends and making new ones. It's fun to see the new little Leos coming along and growing fast and watching them prance around the ring. In the last 6 months it has been a crazy and fast paced. In this time the goal for many was to qualify your Leo for an AKC Championship title. But, it was not an easy road for some. Another upcoming event to watch for is the Leonberger Nationals. This will be held in Rhode Island in the middle of April. This will be the first National that will hold an official AKC show and an LCA show. I recommend everyone to attend this show. It is a fun show with many exciting events, such as seminars, dinners, parties, raffles, wine tasting contests. This is a once in a life time show. The chair hosts have worked very hard to make every moment exciting and fun for all. Another show coming up is the AKC show in Doswell, VA on 1/29 and 1/30. This is an AKC show that is sponsored by the LCA and is organized by the Mid Atlantic Leonberger Club. on their recovery. He has made such an impact on the residents, that they all look forward to his weekly visits. Zanzibar will be starting his obedience classes soon and he will be going to AKC shows to work on his Championship title. He is still only 17 months old and he has many class wins under his belt so far. Zannee enjoys playing in the snow and he is looking forward to more snow fall.